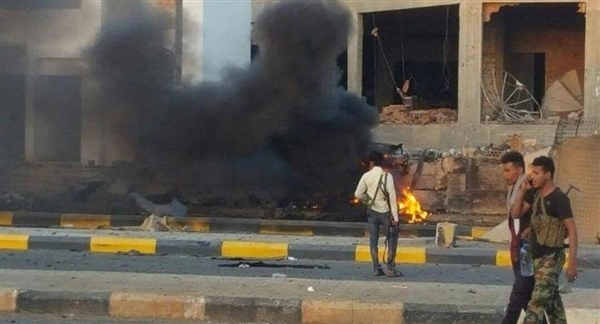 Local sources told Al Sahwa that the director of the police department of al-Basateen colonel Musleh al-Dhahrani was injured with one of his companions in an assassination attempt in the city of Aden." The sources added that "Al-Dharani was shot by unidentified gunmen while he was heading toward a farm in al-Basateen area to round up sone wanted people. 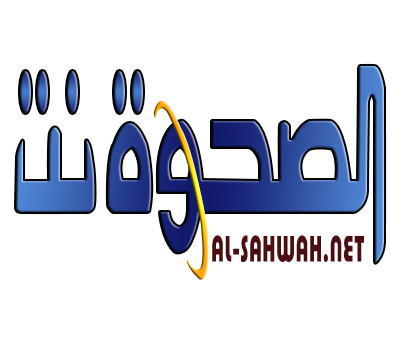 The assassination attempt is the second within hours after the targeting of a security leader in Enmaa on Tuesday morning .